Hi guys! I kind of feel like May feels ages ago already, I can't believe it's been three weeks since I finished university and in a weeks time I'll be back in Gibraltar for good (kinda). I've got to try some great products last month which I wanted to share with you guys, as well as what I've been up to and some of my favourite things from the month! I've been wanting to try a shampoo bar as I think they're so perfect for travelling and saving space and liquid allowance in your hand luggage! I was a bit skeptical at first as to whether they actually create enough of a lather to provide a useful shampoo but I was pleasantly surprised. I'm currently using the Amphora Aromatics shampoo bar which comes with rose, frankincense and organ oil and is suitable for all hair types. It provides a natural effective clean without stripping protective oils so leaves your hair feeling more vibrant and 'lively. 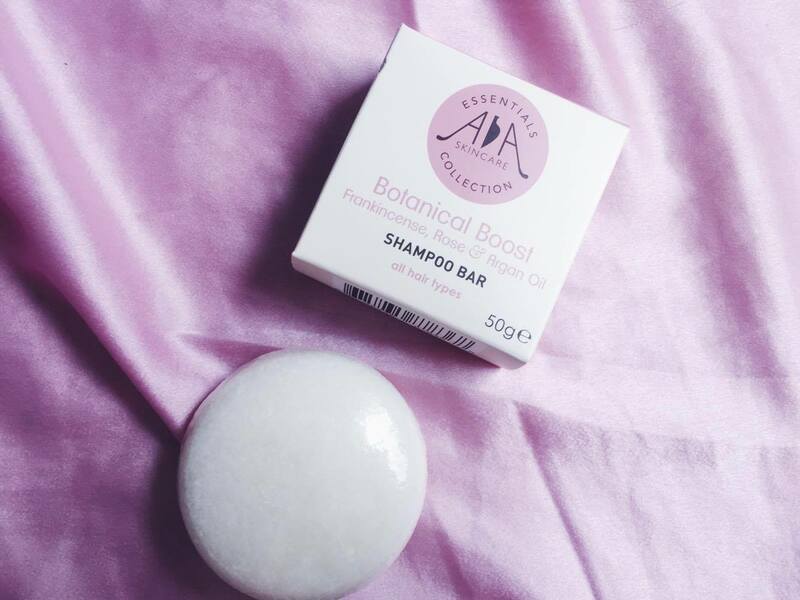 The 'botanical boost' shampoo bar acts as a natural tonic which stimulates hair growth and calms the skin, and who doesn't love their hair smelling like roses? Anyone who knows me or has had the misfortune of having to brush my hair knows it's always a tangly mess and somehow the same knot always appears in the back of my hair, I'll be cutting my hair short next week so hopefully this will no longer be a problem. Any who, I got sent a gorgeous detangling hairbrush from Tangle Angel which has probably been a lifesaver, I can actually run my fingers through my hair now! As good as the regular tangle teezers I prefer that these actually have a handle so it makes brushing out knots a lot easier. I have been obsessed with Acai bowls lately, the woman at uni even knows my order because I used to get one twice a week before class. 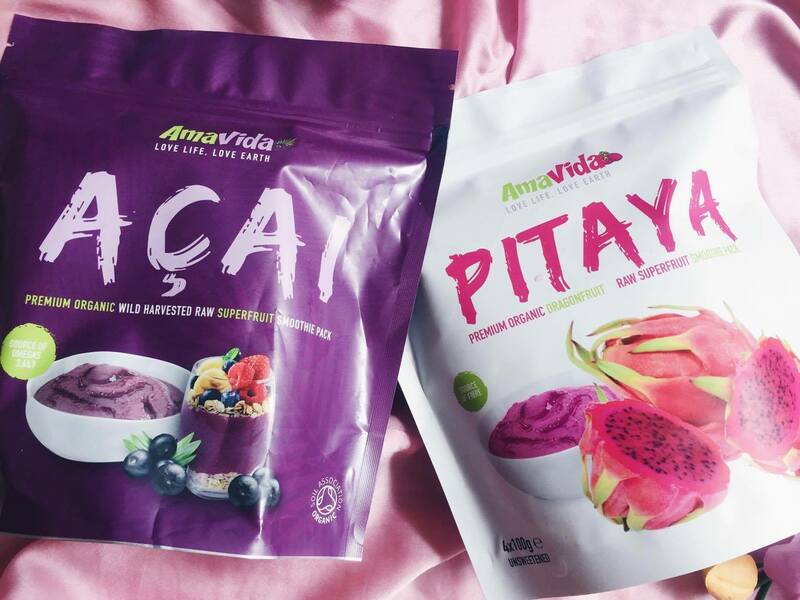 Ama-Vida's acai and dragonfruit smoothie packs are heavenly and this was actually my first time trying dragonfruit and was pleasantly surprised. For those of you who haven't heard of Acai it's a superfood and has many health benefits such as promoting skin health and helps with digestion. You simply throw a pack in the blender and add some coconut water etc. if you'd like. I usually top mine with flax and chia seeds, bananas and strawberries yum! 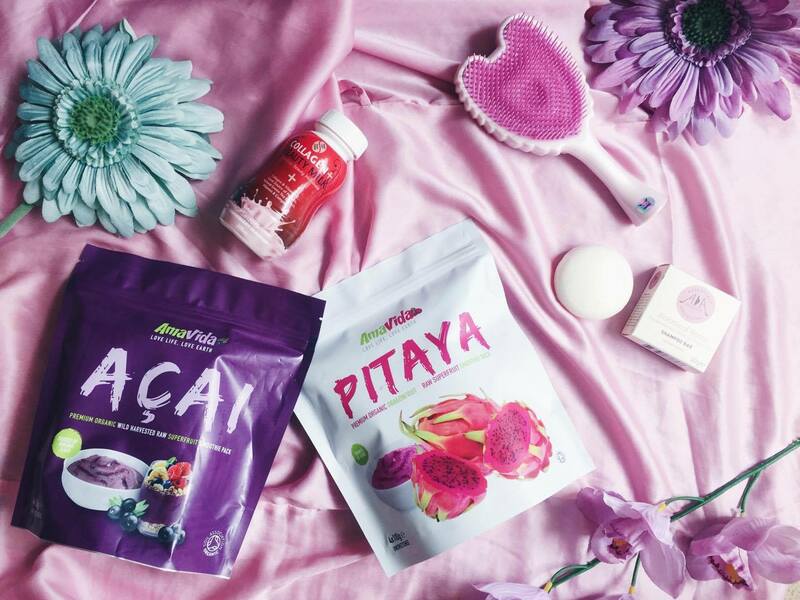 I was also sent a couple of Collagen + Beauty Milk shakes to try, and the whole concept is to target beauty from within. It contains essential vitamins, potent antioxidants and hunger fighting protein. I've been drinking these in the afternoon and to me they just taste like the Puleva strawberry milk! (if you've been to Spain you probably know what I mean). As for results, I assume you'd have to take these daily to see a difference, but it's just one of those things that you know it's helping your body even though you can't physically see it straight away. Riverdale has also been high on my list and I'm sad I won't get my weekly dose of Archie now until season 2. Again I think this is now a TV show for the next generation of teenagers and half of their problems seem irrelevant but I still like tuning in to see what the gang is up to. If you need a reason to watch this, Cole Sprouse from the Sweet life of Zack and Cody is in it. 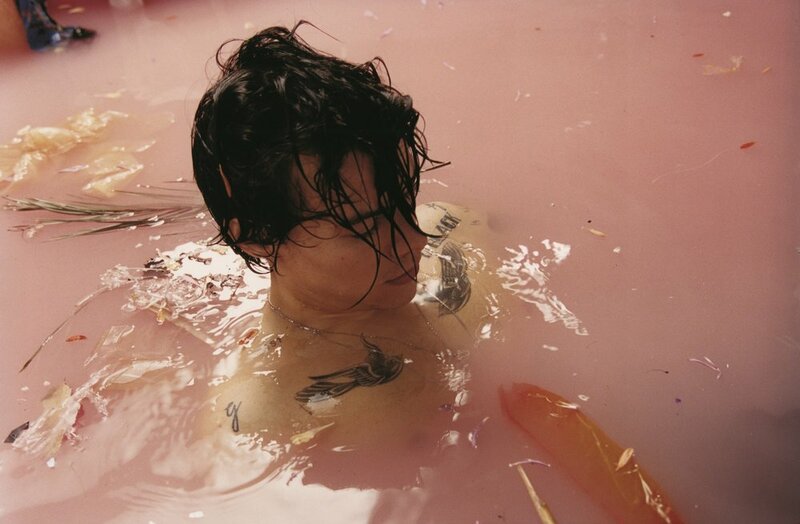 This month was dedicated to playing Harry Styles' debut album and hopefully I will have this beautiful masterpiece on vinyl soon. I fear my Harry Styles obsession is resurfacing after watching all of his videos on James Corden. I feel like this is the kind of music he's always wanted to create and along with Niall I think they're both doing great for themselves, sorry Liam your track was a flop. Kiwi is probably one of my favourites on the album! I guess my highlights from the month are handing in my dissertation, and finally finishing my 4 years at uni and now worrying what I'm going to do with the rest of my life, at least I've made some goals here. What better way to finish of the year than a music festival? 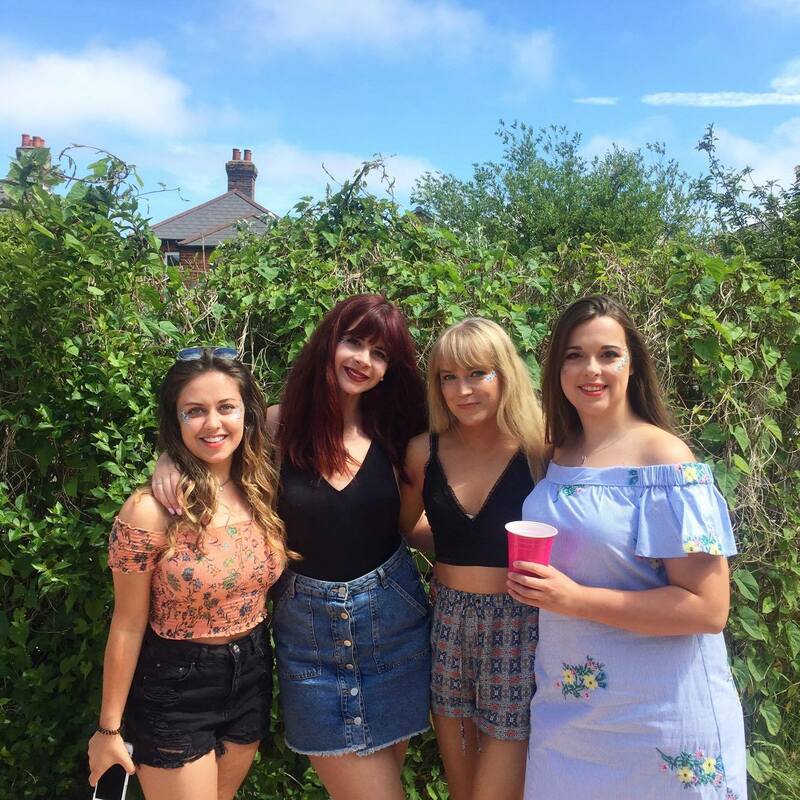 Bournemouth 7's is a sports and music festival that takes place over two days in May and even though I'm not one for watching rugby, I did get to see Arsenal win the FA Cup and had some great mac n cheese. 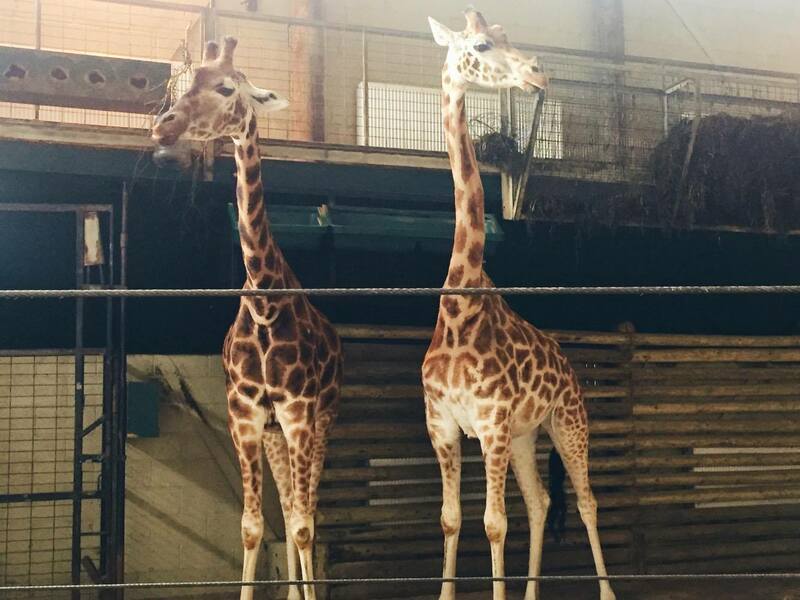 I also spent a day at Marwell Zoo with my best friend Zotalks which considering we're both very random and weird people, provided for a very entertaining afternoon consisting of us giving the animals names and who they looked like out of our friendship group #mature. 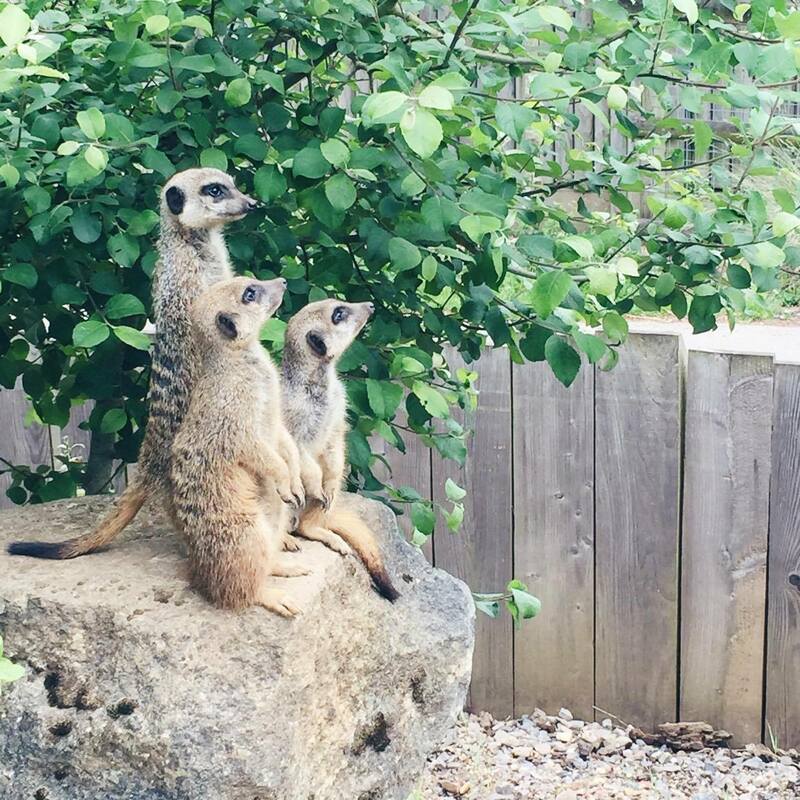 I hadn't been to a zoo in years and I definitely don't think it's just something for the kids to enjoy. There's picnic areas and there were animals there I hadn't even heard of! I love how they run a charity for leading conservation projects in the UK and Africa. 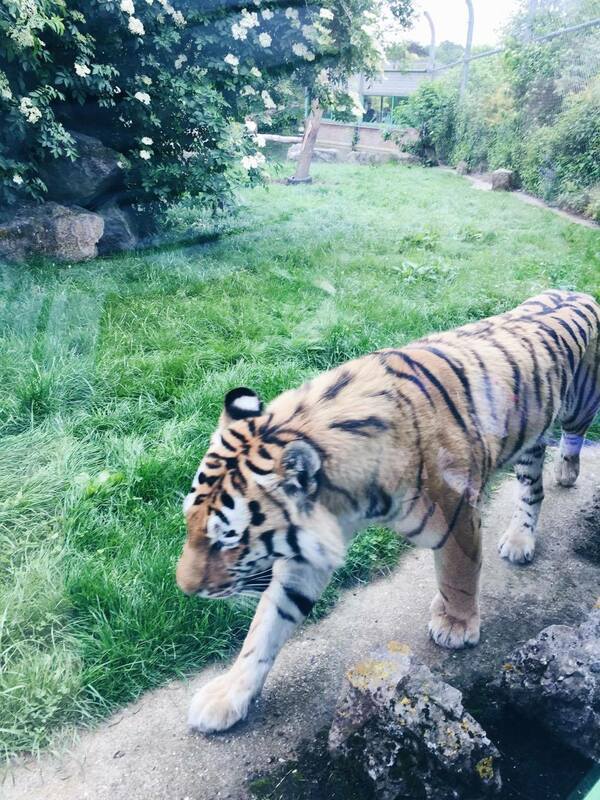 I was a tad scared about being that close to a tiger though after what happened in Hamerton Zoo, I just wish life was like the Lion King and we could all hug tigers and not you know, die. What have you guys got up to in May? I'd love to hear some of your favourites from the month! Aw, it sounds like you've had such a busy month! I'm actually growing out my hair at the minute and it's been tangly for the first time in years, so I need to invest in one of those Tangle Angels! Sounds like you had a real giggle at the zoo! I haven't tried a tangle angels brush but I know my wet brush has been an absolute lifesaver at times! I keep meaning to try it an Acari bowl and just haven't gotten around to it! Maybe the summer is he perfect time to get onto it! It sounds like you've had a good month! I'm sad Riverdale is on pause for now too; there are always silly bits to these kinds of shows but I enjoy them nonetheless. The smoothie packs sound delicious, never got the chance to try one of those out. Wow you tried lots of new stuff and did lots of amazing things in May. I like the sound of that hair brush. My tangle teezer always slips out my hand. I really got in to fitness again in May so one of my favourites was definitely my whey protein. Wow, you certainly packed you May full of activities. I really enjoyed 13 Reasons Why but haven't started Riverdale yet. it's on my to-watch list. EVeryone is recommending me Riverdale, so maybe I need to start it as well! You're an Arsenal fan? Me too! 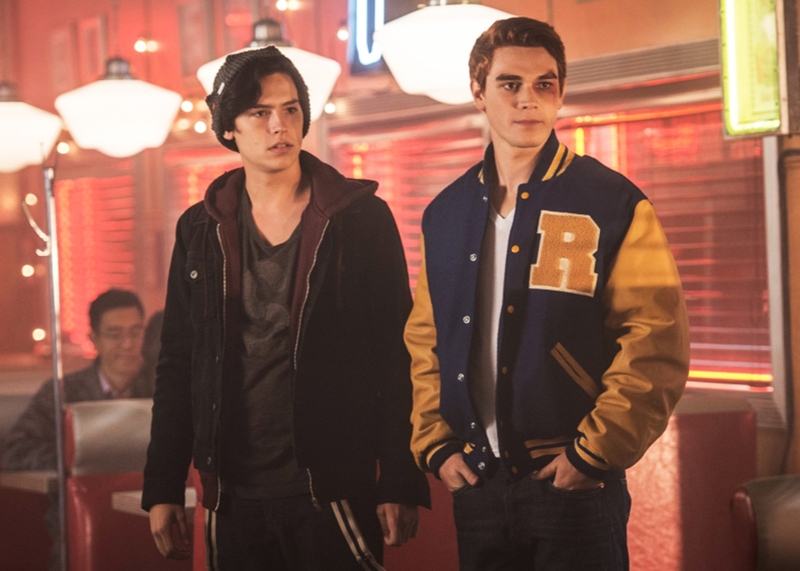 I've just started watching Riverdale and I love it already! I love that Tangle Angels brush too! Sounds like May was a great month for you! I can not wait any longer for season 2 of Riverdale. I miss it every Friday. I watched 13 reasons why as well, and I did enjoy it, but I don't understand why they are doing a season 2. I feel like the first season did a great job at raising awareness, but by doing season 2 it makes it seem as if they are just after the money. I love posts like these! One because I'm quite nosy and always interested in what people have been up to! And two, because its always gives me inspiration in what to buy next or try out (ha! such a bad influence). You and your friend's look absolutely beautiful and I'm also eyeing up that shampoo bar?! It looks brilliant! The shampoo bar would be great for traveling! Sounds like you've had a busy but good month. Sounds like a fun month!! Those collagen beauty shakes sound pretty great, might have to give them a try as I'm a strawberry milk fiend! Riverdale has been one of my favourites too, I'm sad it's finished to be honest, but I've been making up for it by binge watching Rupaul's Drag Race! Sounds like a great month! The shampoo bar looks great too, I've been looking for an alternative to LUSH ones! The shampoo bar sounds like something I might have to try! Do you know if there are conditioning bars too? These curls need their moisture after a wash haha. Sounds like you had a fab month. Congratulations on handing in your dissertation! I remember how great it felt! It's beeen such a busy month for you. Congratulations on handing in your dissertation! It's such an achievement!